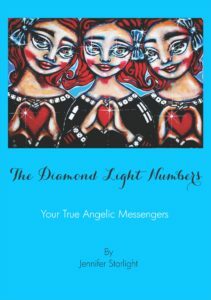 Diamond Light Numerology ~A Compact Collection of Advanced Guidance! Finally! 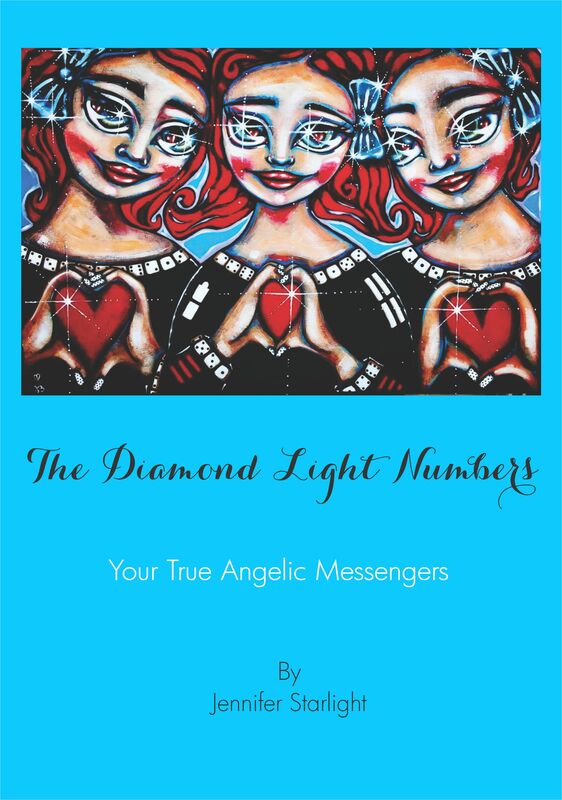 The long awaited and amazing Diamond Light Numbers© are now available as an EBook in our Shop! Discover your Soul’s true path and allow the Numbers to reveal their very extraordinary guidance about your inner most emotions and personal relationships. Open to a new world of deeper self understanding. Simple,mind blowing and very accurate! Wish to attend a Diamond Light Numbers Specialised Workshop? 5 Star rating on Amazon! A practical and honest guide to Spirituality! 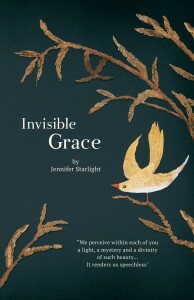 If you’re ready to question your life and stop acting insignificant, then this book is ideal. A simple, insightful and life altering read that explores the discovery of a life and truth we all have access to, contrary to what we have been made to believe. 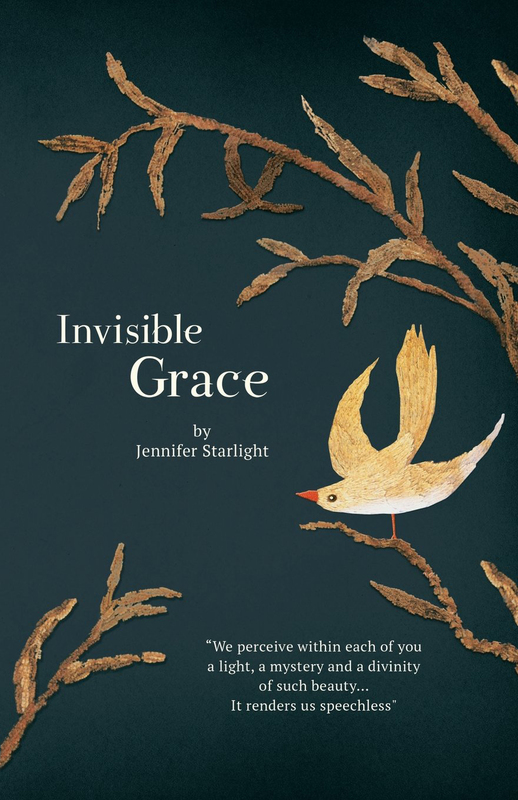 Jennifer openly discusses her own journey of spiritual self discovery, including the not so glamorous parts, but can guarantee the bliss that undoubtedly shows up. 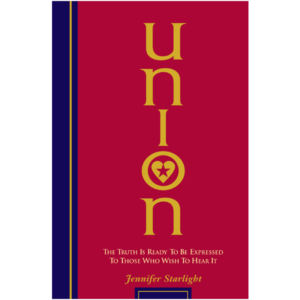 The Diamond Light material revealed by “The Union of Love and Light” to Jennifer Starlight, contains some of the most beautiful teachings on esoteric numerology to have come my way. Also, it is a brave author indeed, who believes that they can have anything new to contribute to the already massive literature on the Chakras, and “Union” meets the challenge brilliantly! This is breakthrough material. So much of this communication from “The Union of Love and Light” sears the soul, resonating as pure truth – utterly simple, yet exquisitely complex. With the visual support of beautiful charts and detailed practical exercises to assist us on our journey “home”. 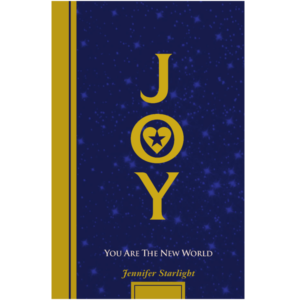 Jennifer Starlight – the voice of ” The Union of Love and Light”- has brought through their message of unconditional love, hope and joy, with clarity and complete integrity. 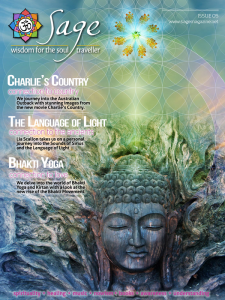 Click on the Link to read a recent article from ‘Union’ in Sage magazine!